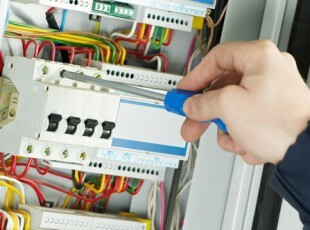 We offer planned maintenance contracts to suit your needs. 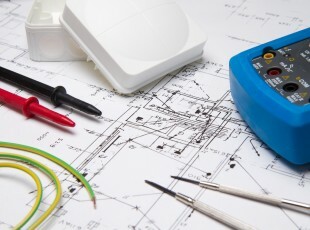 We carry out most scheduled tasks such as lamp replacement, PAT testing, condition reports, emergency lighting and fire alarm tests. 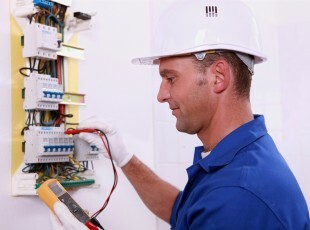 We will ensure your installation meets the latest British Standards allowing you to comply with safety legislation and insurers requirements. 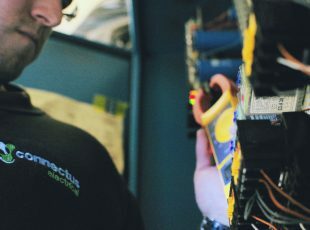 We carry out general tasks such as battery testing and replacement, function testing of equipment, servicing of intruder alarm and CCTV systems and recommendation reports.